Miss A who hails from the midwest celebrated her 3rd birthday by giving back to Ethiopia. 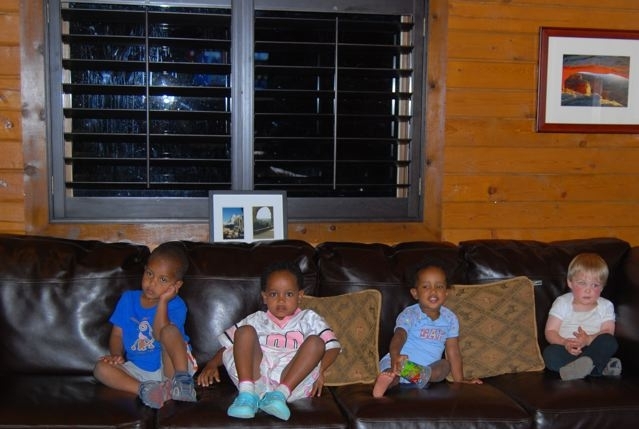 This Ethiopian born tot joined her forever family as a infant. 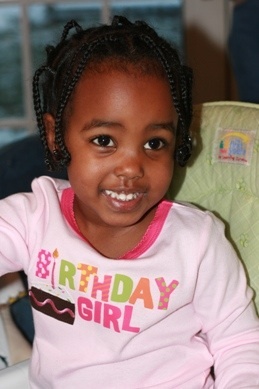 For her birthday this year they asked in lieu of a gift to consider a donation to Ethiopian Orphan Relief. Thanks Miss A for your giving heart! The generosity of your party guests will help many children in your first home at Le Toukoul Orphanage/SOS EE. Miss A a “Philanthropist” tee shirt will be on it’s way soon. Thanks for making a difference! Happy 3rd Birthday to you. We’ve mentioned it before, but I wanted to remind our readers that donating to Ethiopian Orphan Relief, Inc. in lieu of receiving gifts is an excellent way to share the wealth. When my daughter turned two last October, we had a party for grown up friends and a separate gathering for our toddler playgroup. We specified, ‘no gifts’ for both occasions but also mentioned that if people must give gifts, a donation to EOR would be welcome. It was so lovely at both parties, not to focus on gift opening. Although the world’s most delightful two year old received some gifts from the immediate family and a few close friends, she also received a number of donations in her honor. Not one to be left out, our 10 year old also asked for donations for his birthday in January. 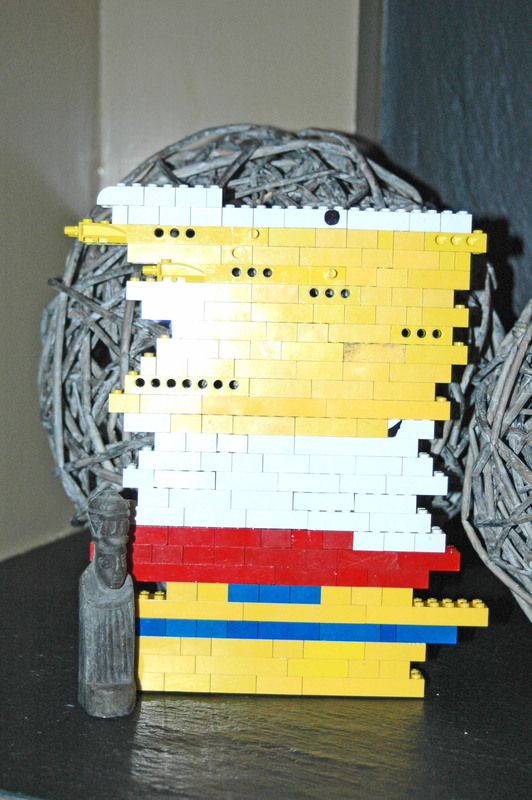 I thought we’d miss all the trinkets, the sweet little outifts, and the new puzzles, but really, by the end of the birthday extravaganza, both kids seemed happy despite not having a tower of presents to open. After the success the kids enjoyed, I asked for donations for my birthday as well. People seemed genuinely pleased to write a check for each of these occasions–it’s a good deal easier than gift shopping, wrapping and shipping, and in the end it’s a lovelier gesture too. If you (or a small loved one) has a special occasion coming up–a birthday, graduation, Bar Mitzvah or something like that, consider asking for donations in lieu of gifts. 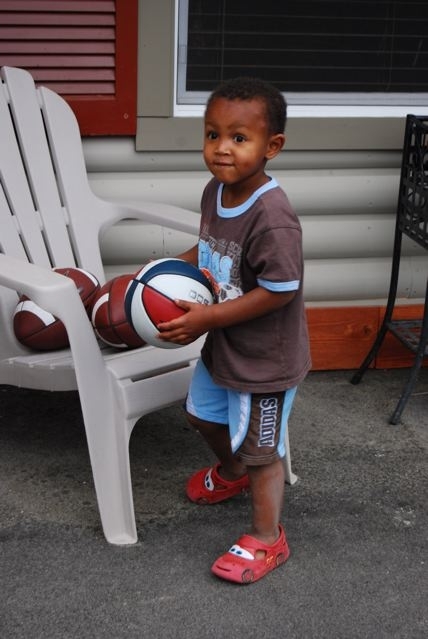 The orphans of Ethiopia, who will receive playthings and clean water and medical care on your behalf will thank you. I’ll thank you too. Astrid Chapman-Layland, daughter of Board Member Paige Chapman-Layland was given a shout out on Apartment Therapy’s Ohdeedoh Blog today for her 2nd birthday because she’s cute and will be raising money for EOR! Happy Birthday Astrid!!! 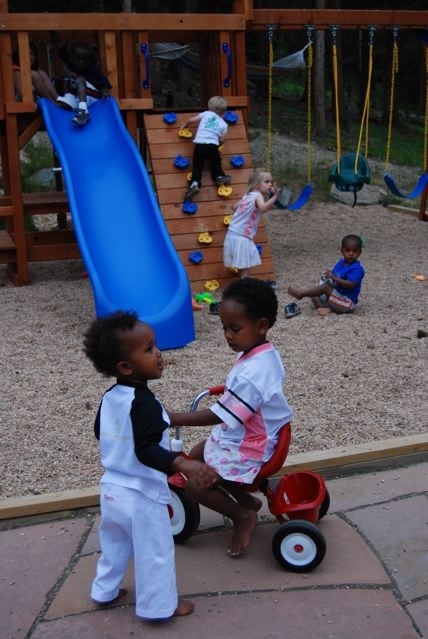 Thank you Maya from Colorado for hosting your 4th birthday to benefit Ethiopian Orphan Relief, Inc.’s water filtration project at AHOPE’s Children’s Home. Your generosity will help many, many kids who are HIV+ to remain healthy. Thank you to Anthony in Oregon for choosing to have his 8th birthday party be a benefit for Ethiopian Orphan Relief, Inc. Anthony chose to ask for donations of art supplies for the Toukoul Orphanage, where his sister Annie lived. The supplies were recently brought over to Ethiopia by our Advisory Board member Krista, as she travelled to bring home her beautiful daughter Eden. The art supplies were used by the children at Toukoul in an art clinic, and the finished works of art were brought back to Oregon. At our Board Meeting next week, we will be selecting from these works of art (and those submitted by your children who are already home!) for inclusion in our first series of greeting and note cards, which will be for sale in our website store in mid-August. Thanks again for your generosity, Anthony! Your gift will have a lasting impact on our programs. Happy 2nd Birthday Amelie from Colorado! 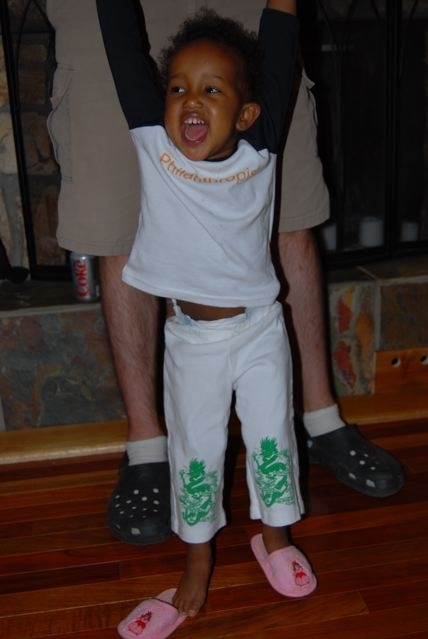 Amelie was adopted from Ethiopia in 2007 by Ethiopian Orphan Relief Founder and President Danielle Marquis and her husband Bryan Cudmore. 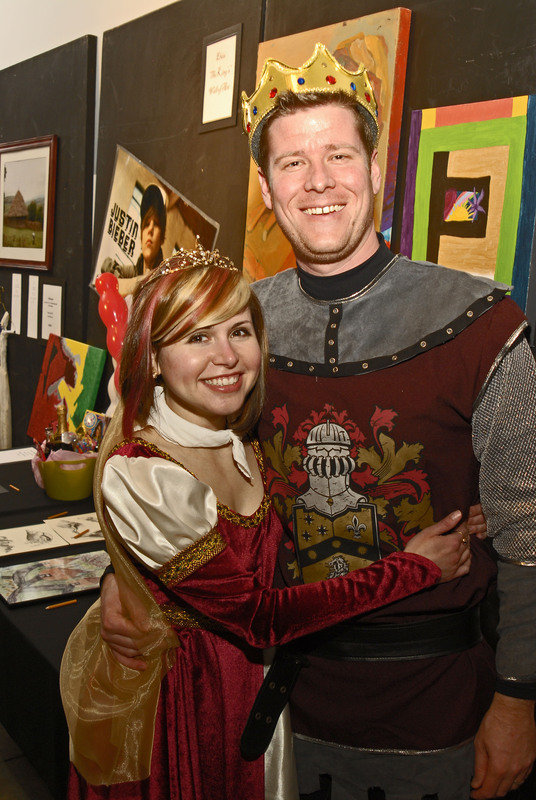 In lieu of gifts at her “Bubble” themed birthday party, Amelie’s parents requested that donations be made to EOR. 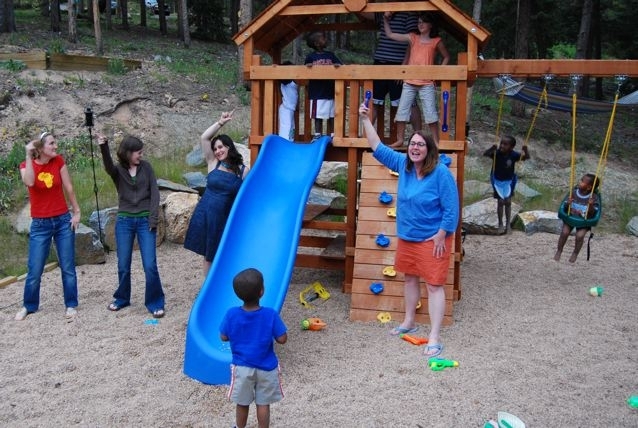 All donations will go towards the construction, installation and upkeep of a playground at the Toukoul Orphanage in Addis Ababa, Ethiopia, where Amelie lived before coming home to Colorado. The playground will be dedicated to Amelie’s friend and “crib mate” Sayre Grimm who came home to a loving family in Portland, OR before passing away in a tragic accident at the age of 15 months. 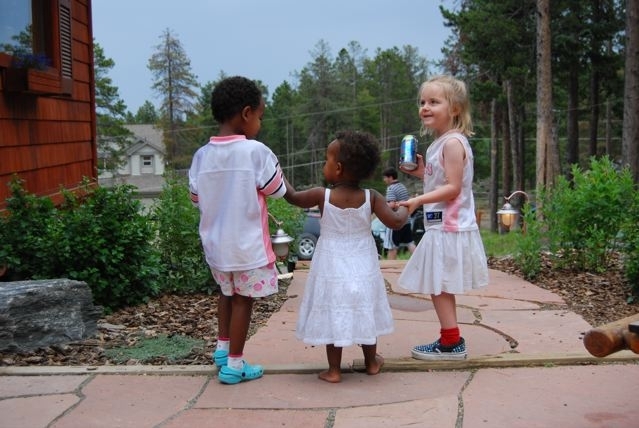 Amelie’s party was attended by many of her friends from the Ethiopian Adoption community in Denver and a great time was had by all! If you’d like to host a celebration to benefit one of EOR’s projects, please email us at info@ethiopianorphanrelief.org! Happy 7th Birthday Aidan! 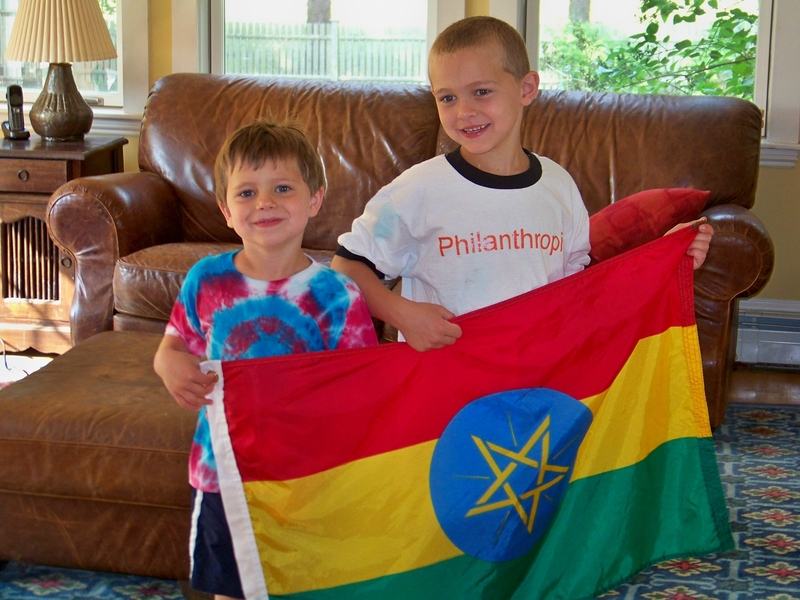 Aidan in Maine, whose family is adopting a little girl from Ethiopia and is currently 2 weeks into their referral wait, chose to celebrate his 7th birthday by asking for donations to Ethiopian Orphan Relief in lieu of gifts! Thank you so much Aidan! 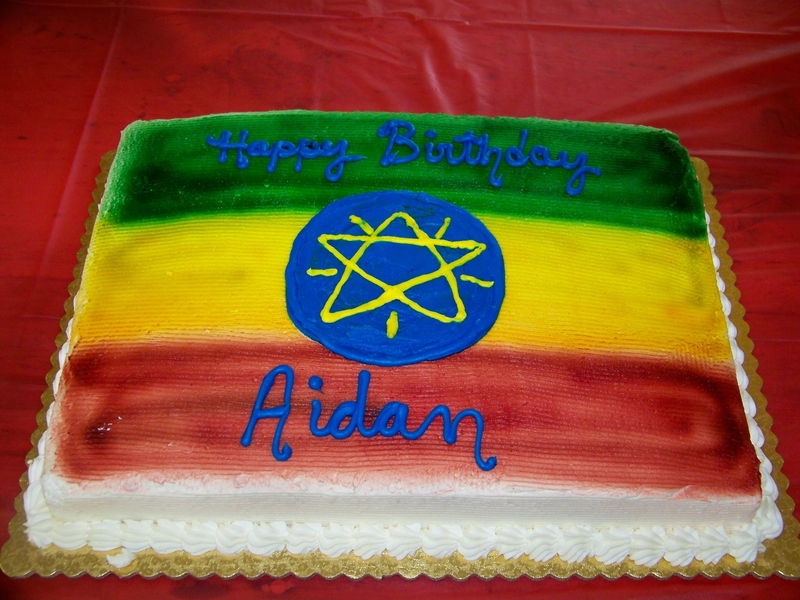 Aidan’s party theme was an “Ethiopian Tie-Dye Party” and from all accounts it seems a good time was had by all. 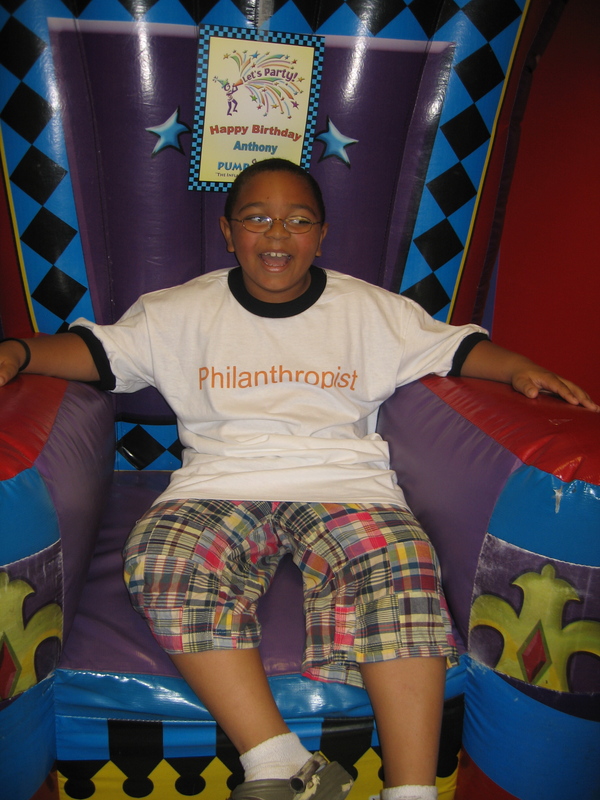 As a thank you for choosing EOR as his benefit charity, we sent him our “Philanthropist” shirt to wear at his party. His mom says he’s very proud of it and has worn it almost every day since his party. If you’d like to follow Aidan’s family’s adoption journey, visit their blog at www.fromaidantozadie.blogspot.com. 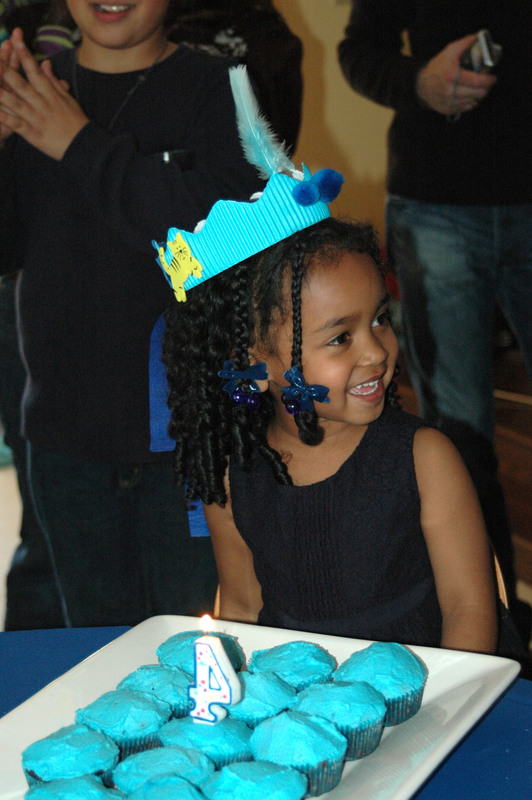 If you’d like more information on fundraising birthday parties, please contact us at info@ethiopianorphanrelief.org.